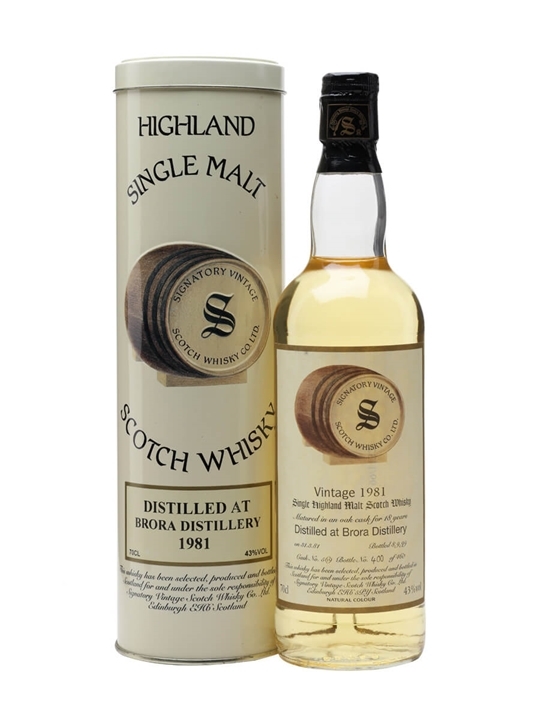 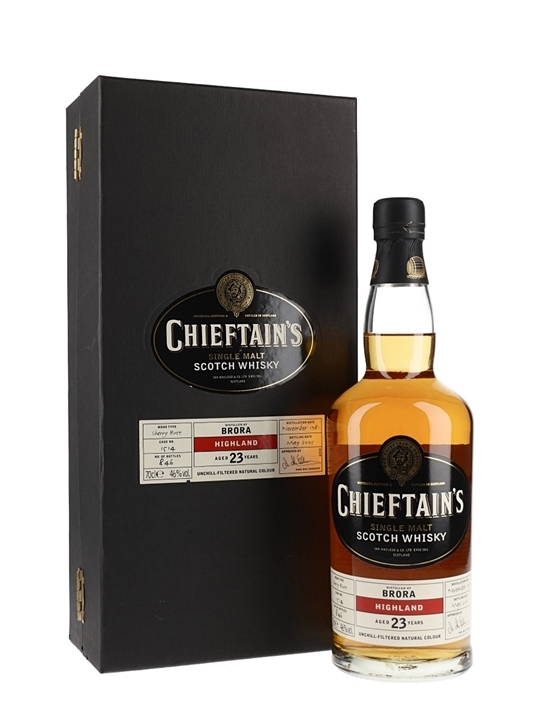 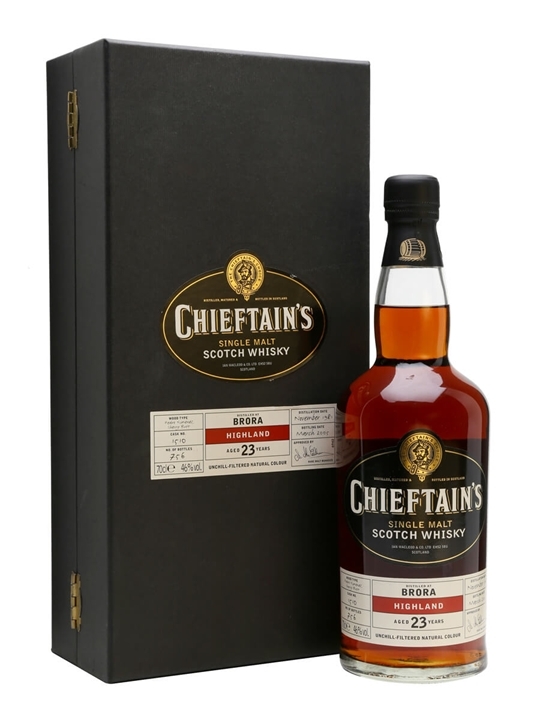 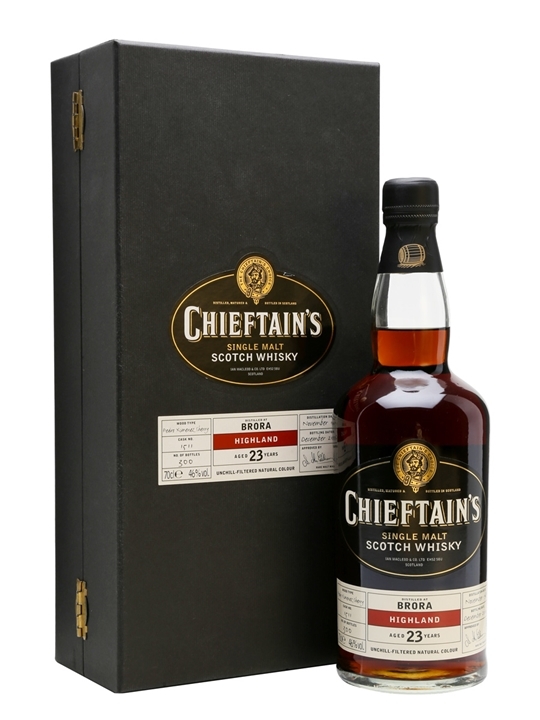 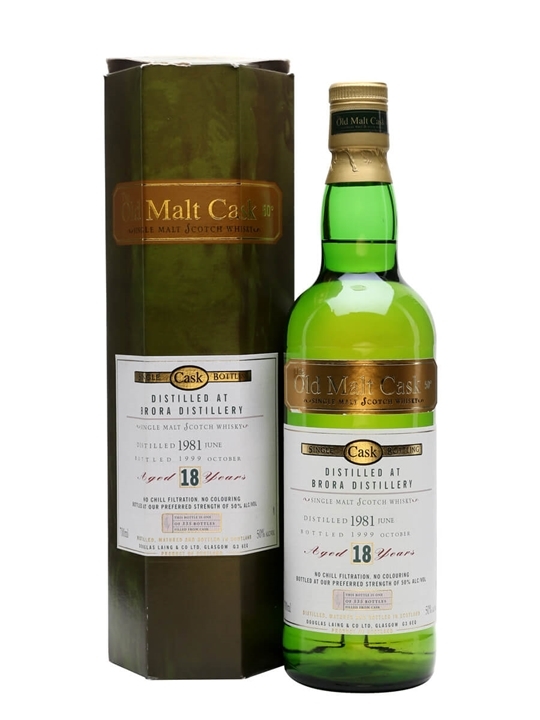 Originally known as Clynelish, this distillery became a victim of its own success when a new distillery was built alongside it to increase capacity only a few years before the slump of the late Seventies and early Eighties. 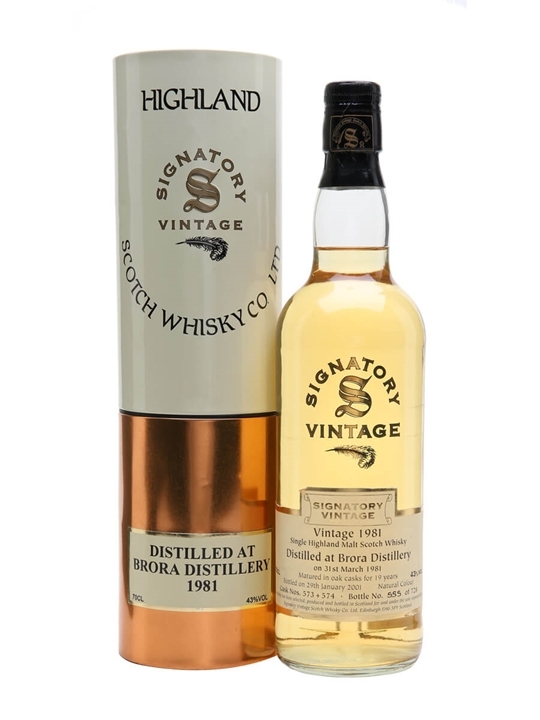 The new distillery took over the name and the old distillery was renamed and limped on until being mothballed in 1983. 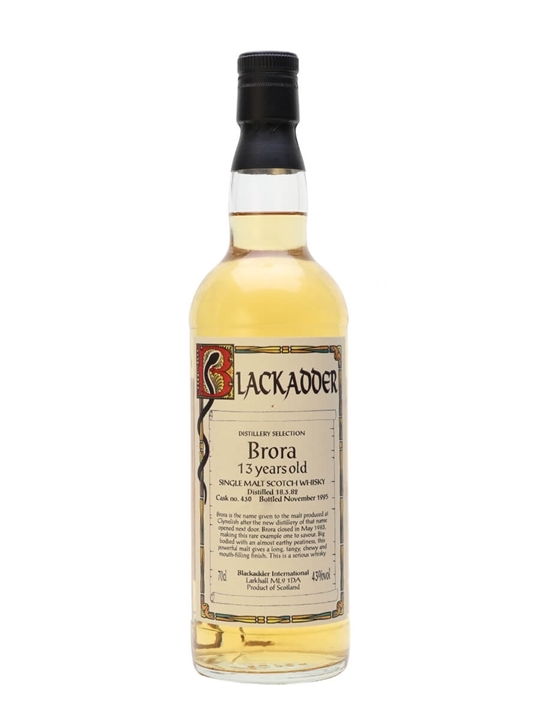 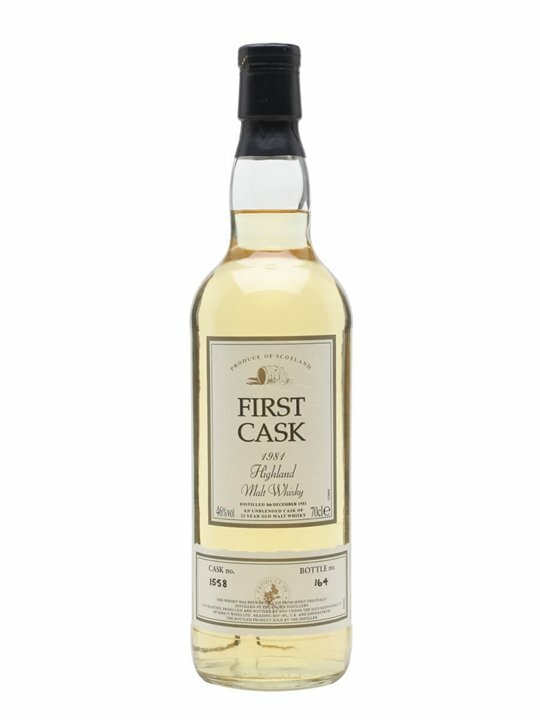 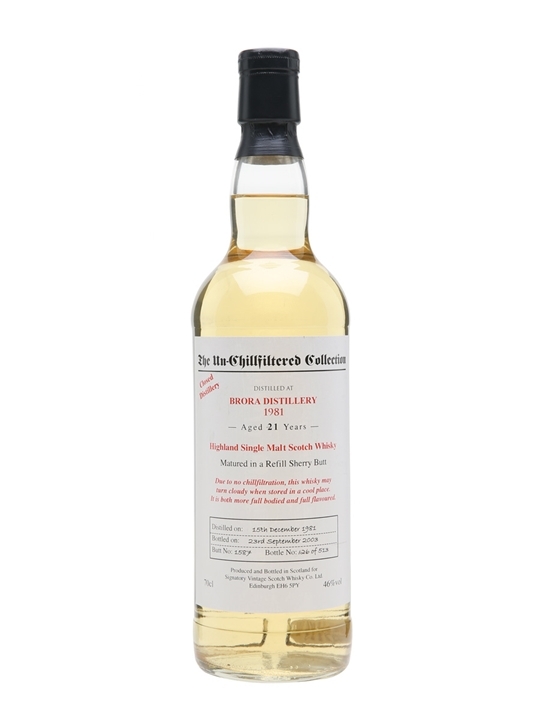 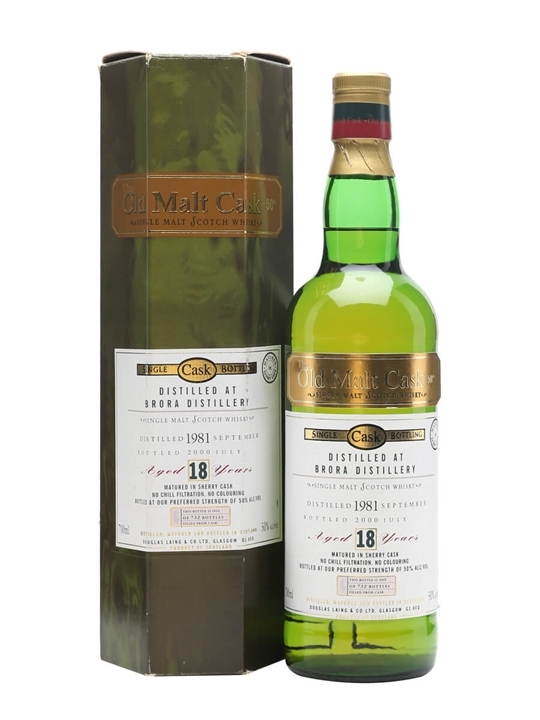 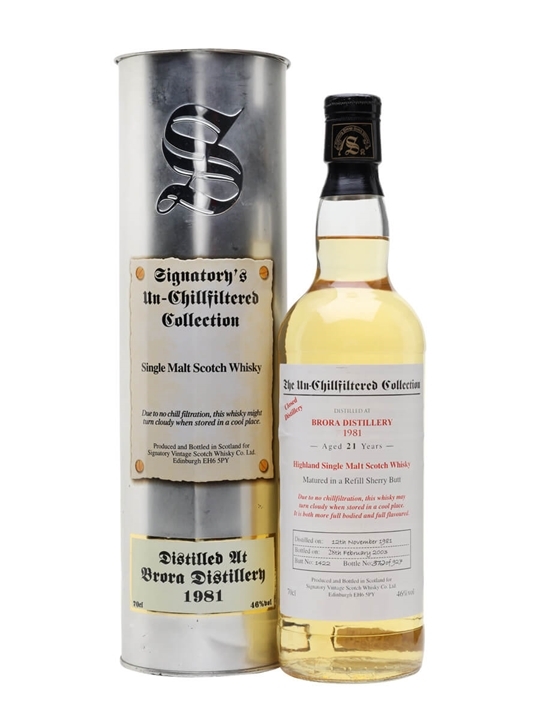 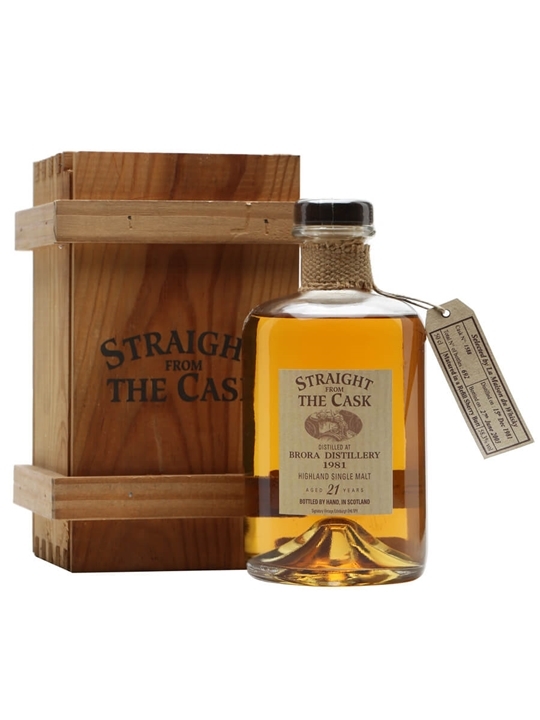 The persistent clamour by malt fans to have Brora re-opened got louder each year as more new and fantastic expressions were released by parent company Diageo and various independent bottlers. 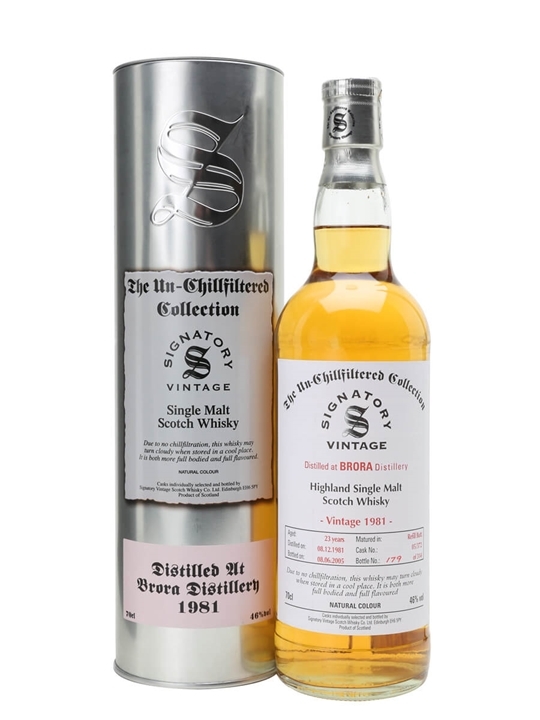 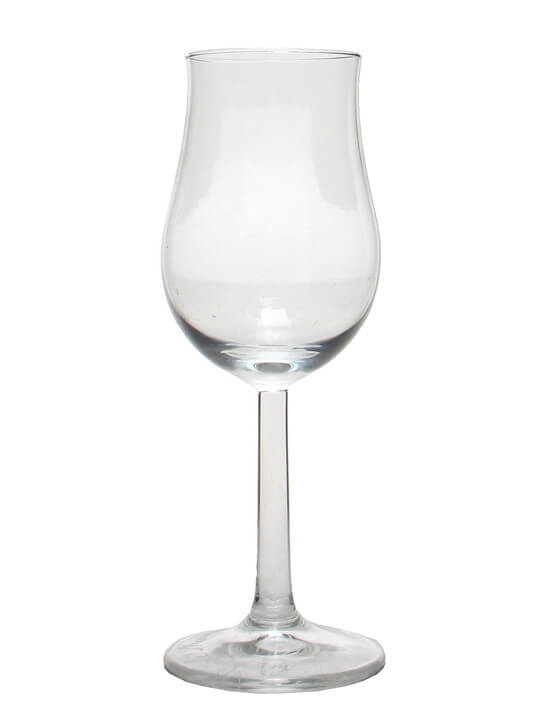 But all protests have fallen on deaf ears and it now seems impossible for the distillery to go back into production.